Frazer Core Values - Which one do YOU identify with most? - Frazer, Ltd.
Two of our Frazer Core Values go head-to-head. Which one would you choose? 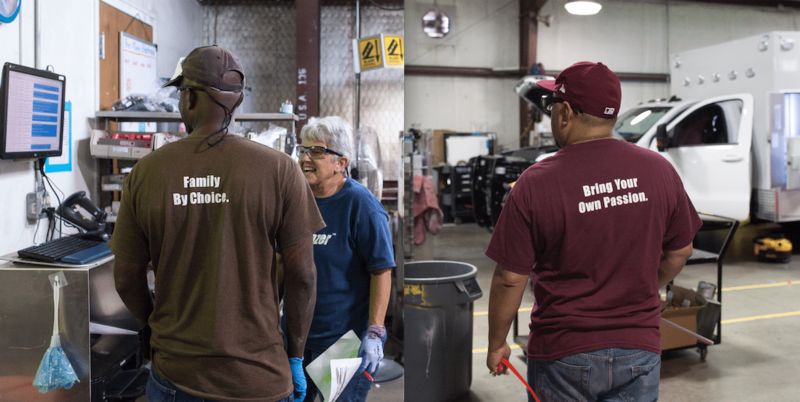 A couple years ago, a team of Frazer employees were assembled to determine our company’s core values. The task was to identify, with several unique short terms and phrases, what it means to be an employee and a part of Frazer. Check out this video of our President/CEO Laura Richardson and several Frazer employees describe the all the values that this company is built upon.